I loved this book! You've gotta get it! 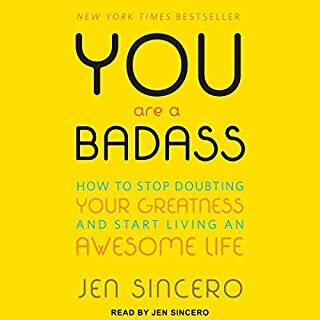 I love how Jen writes and reads in such a fun and upbeat way about deep topics and really makes them easy to grasp with practical tools on how to use these concepts for personal development and growth and how to stop getting in the way of yourself. 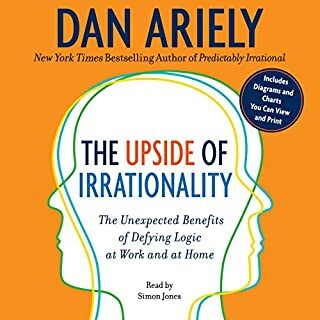 It's definitely on my top list of motivational audio books! Thank you! !